Join the crew! 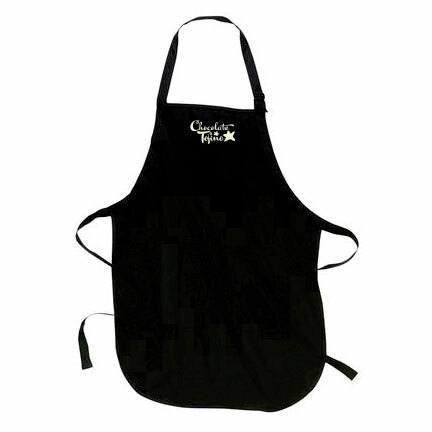 Nothing makes you feel more part of the team than an Official Chocolate Tofino Staff Apron. Black with Cream Imprint. Two waist-level patch pockets and one pen pocket. 1" wide neck and waist ties.